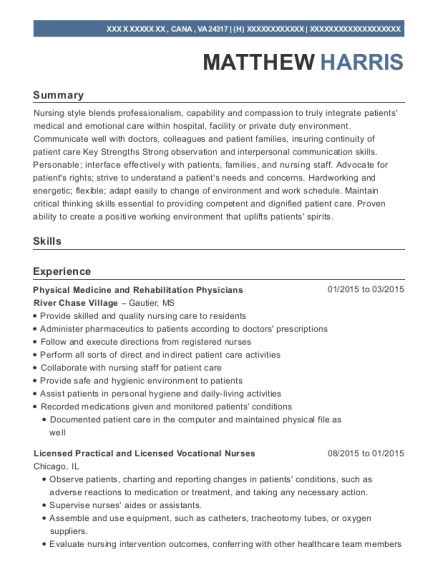 Responsible physician proficient in analyzing complex data and prioritizing issues . Passionate and motivated, with a drive for excellence and efficiency . Gather and maintain patient information and records, including social or medical history obtained from patients. Collaborate with physicians, social workers, or other professionals to discuss treatment plans and progress. Care of patients with addiction . Prescribe medications for the treatment of addiction . Inform patients about uses and possible consequences of medication. Develop and test procedures for dealing with emergencies during outpatient program attendance. Provide other clinical staff and therapists with assistance in medical issues related to addiction . Monitor effectiveness of pain management interventions such as medication and injections. Coordinate pain medicine and physical therapy needs services with other medical modalities. Prescribe therapy services, such as electrotherapy, ultrasonography, heat or cold therapy, hydrotherapy to enhance rehabilitation. Record medical care information and maintain medical records. Record medical histories and perform physical examinations. Advise patients to alter or cease sports practices that are potentially harmful. Examine, evaluate and treat patients who have been injured or who have medical problems such as exercise-induced asthma. Refer for specialized consultation, physical therapy, or diagnostic testing. Prescribe medications for the treatment of work-related injuries. 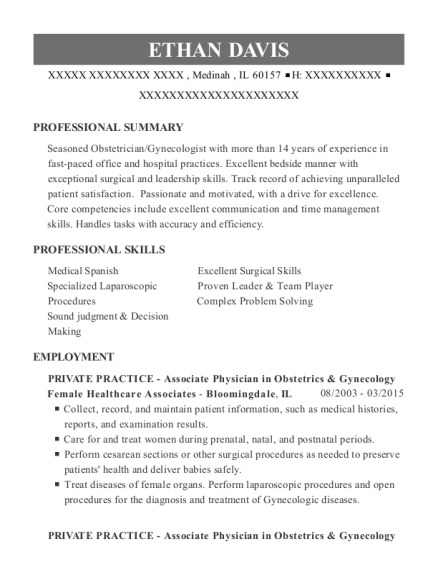 This is a resume for a Physician in BRONX, New York with experience working for such companies as ACI and UPTOWN HEALTHCARE MANAGEMENT INC. 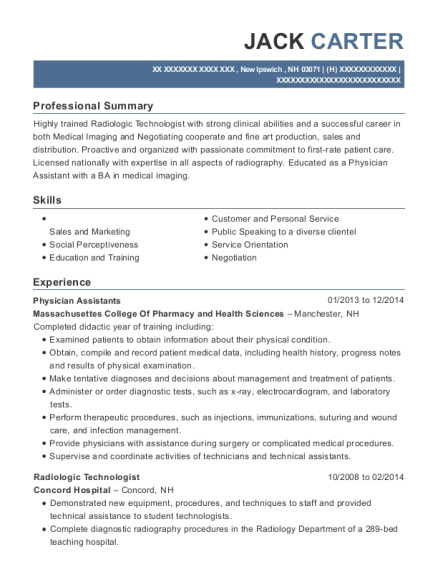 The grade for this resume is 0 and is one of hundreds of Physician resumes available on our site for free. 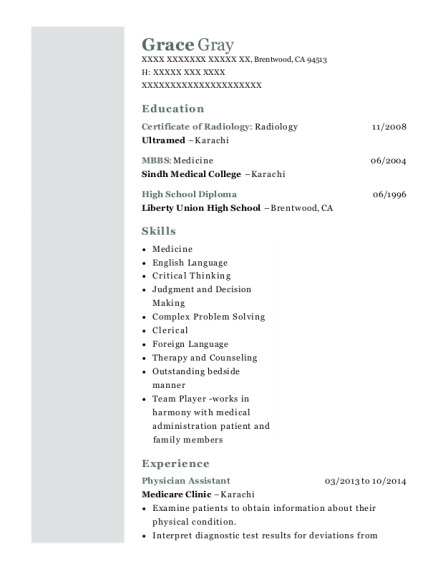 Use these resumes as templates to get help creating the best Physician resume.